For over a decade and a half and having taught pregnancy yoga to almost 5,000 women Lou will be sharing her wisdom leading this teacher training in the art of yoga for pregnancy and the cycles of women’s lives. The training will take place over 5 weekends from November 2019 – May 2020. Upon completion trainees will have a confident knowledge of the stages and processes of their students transforming pregnant body and how best to support their unique needs in the yoga class. This course will enable you as a teacher to incorporate pregnant students safely and holistically into your existing classes and the skill set to teach exclusive prenatal classes. The more intimate study of women’s bodies and cycles will deepen your understanding of how to teach all women through all the stages of their lives. 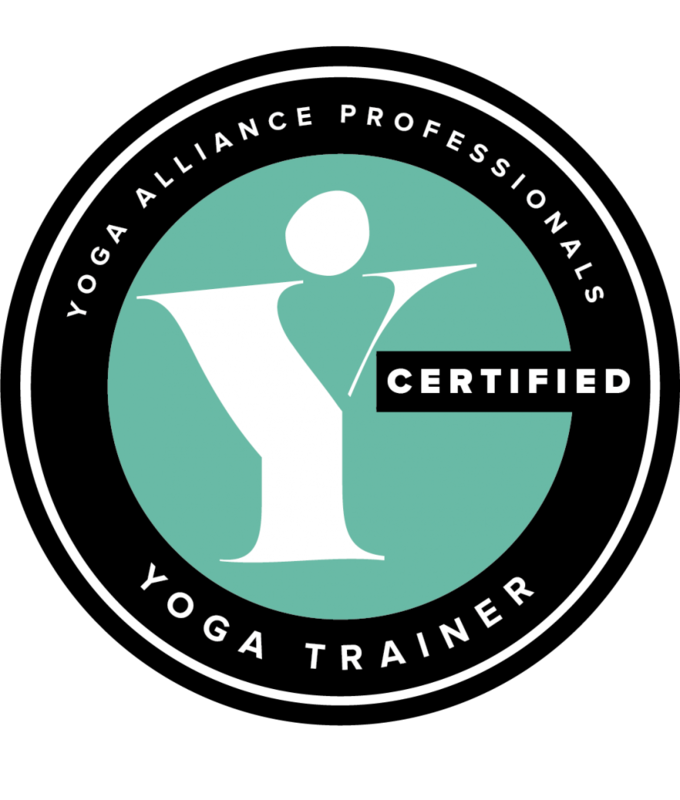 Qualification will be with Yoga Alliance Professionals on completion of the training. Asana and pranayama for pregnancy and birth. The subtle body of women. Physiology and the anatomical adjustments to support pregnancy and all of the cycles of women’s lives. Class sequencing and yoga nidra practices. Women’s body’s women’s wisdom – The biology of women’s spiritual code. The Training will consist of 60 hours of tuition. Applicants must have qualified as RYT200 to meet the entry requirements and certification for this course. 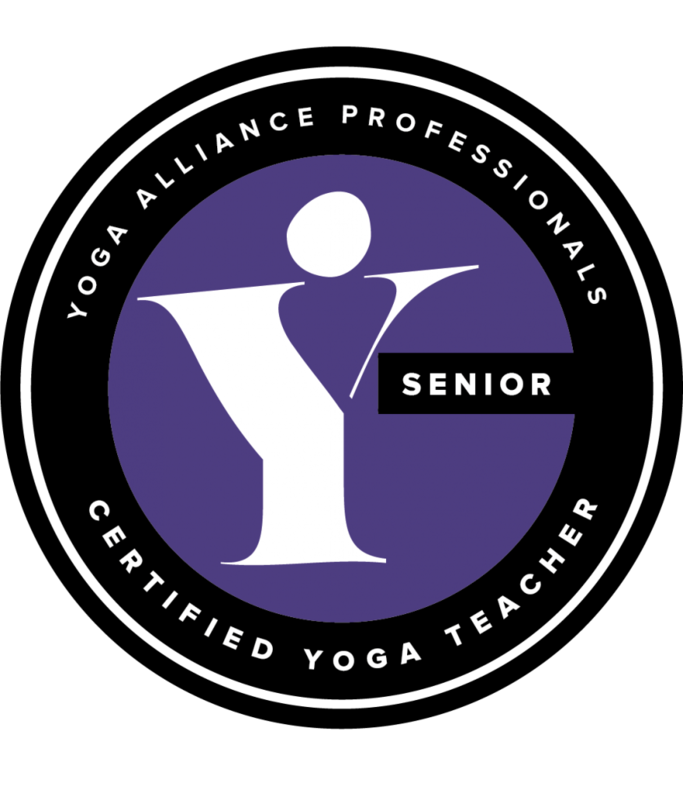 Non yoga teachers working in the professions of birth are more than welcome to attend in order to deepen their understanding of women’s yoga studies, however accreditation to teach cannot be offered. Evaluation will be ongoing throughout the course through assignments, class observations, teaching and a final exam. The training schedule runs over 5 weekends with 12 hours of teaching per weekend. (6 hours per day excluding breaks). To successfully complete the training students must attend all modules. Applicants must have qualified to teach Yoga and have received registration to a minimum of 200hrs or work in the field of pregnancy / women’s health or have at least two years of consistent yoga practice. (Accreditation to teach can only be offered to existing qualified yoga teachers). Booking – A non-refundable deposit of €250 is required before June 30th 2019 to secure a place on the training. Places will be offered on a first come first served basis. The full fee of €1250 must be paid 30 days before the first module on November 10th. All teaching hours and course materials are included in the training fee. Insurance is not included however free membership to Yoga Alliance Professionals YAP for the duration of the training is provided. Please note paying fees does not guarantee a certificate. Trainees will need to successfully pass all assignments and attend all modules to ensure certification. On payment of the full fee a student who needs to cancel will be offered a full refund provided another trainee can be secured to fill their place. If the place cannot be filled no refund can be offered. Teacher trainees are expected to reflect a professional and ethical standard at all times. In the case of complaint or issue, they will be dealt with respectfully and transparently, fully and fairly. If the complainant is not happy with the result of the response to the complaint, they will have the right to appeal and re-dress and any other action that might be taken in light of the complaint.